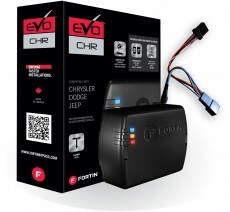 The EVO-CHRT6 Plug and play remote start for Chrysler, Dodge & Jeep supports 3X lock remote starting. 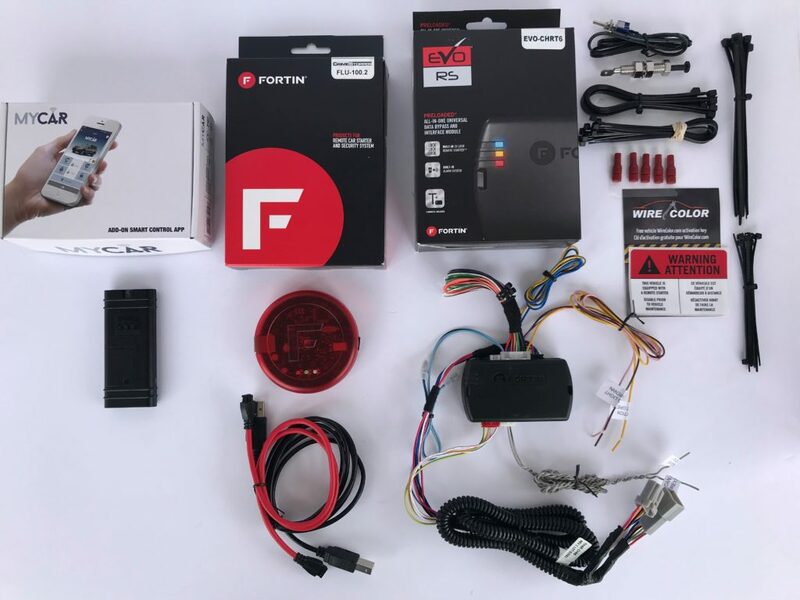 EVO-CHRT6 PLUG AND PLAY REMOTE START KIT FOR 2013-2017 CHYSLER, DODGE AND JEEP TIP KEY & PUSH TO START VEHICLES is a full plug and play solution for 2013+ Chrysler,Dodge & Jeep vehicles. 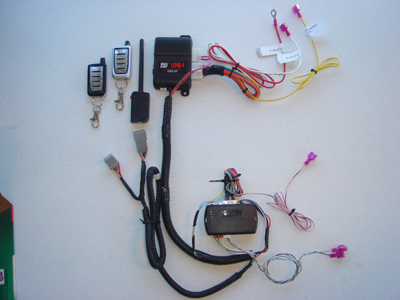 Activate remote start feature by locking the doors 3 times with the *Existing OEM remote. 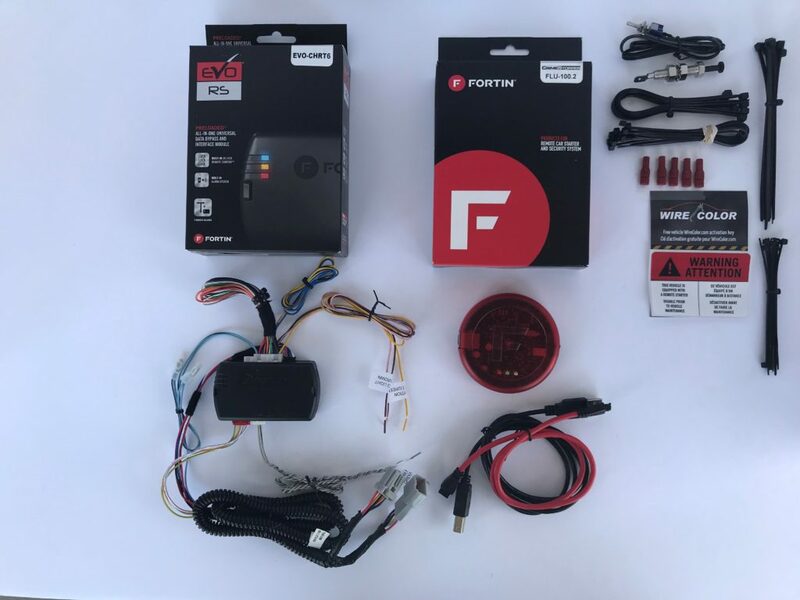 FORTIN FLASH-LINK PROGRAMMER INCLUDED ***(required to complete installation) . 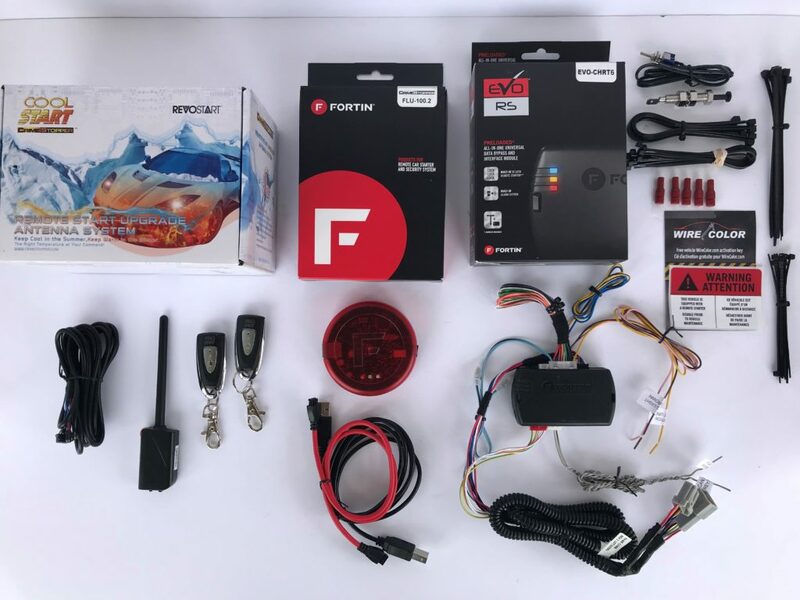 RF antenna kits and LC controllers offered. 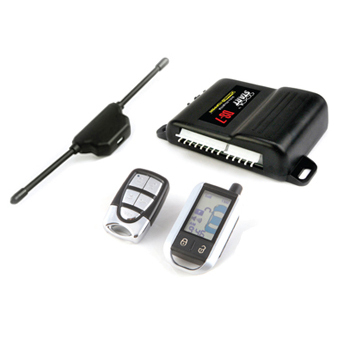 (LC controllers include remote key fobs and support MYCAR SMART PHONE MODULE and App). COMPLETELY ASSEMBLED BY A TECHNICIAN BEFORE SHIPPING. PARKING LIGHT RESISTOR INCLUDED AND SOLDERED IN. 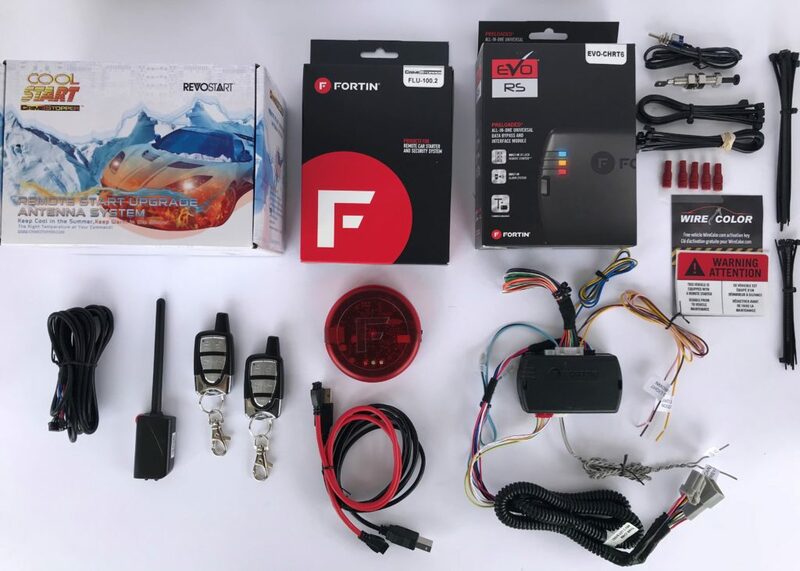 FORTIN **FLASH-LINK MANAGER must be downloaded from FORTIN’S website. 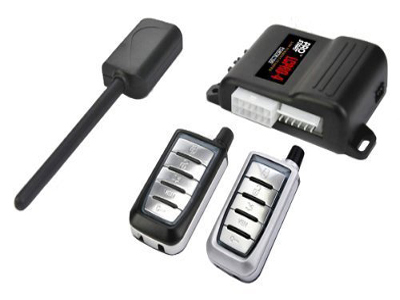 FLASH-LINK MANAGER is free utility used to program the EVO-ALL. *** Final user programming requires DCRYPTOR Process be completed.